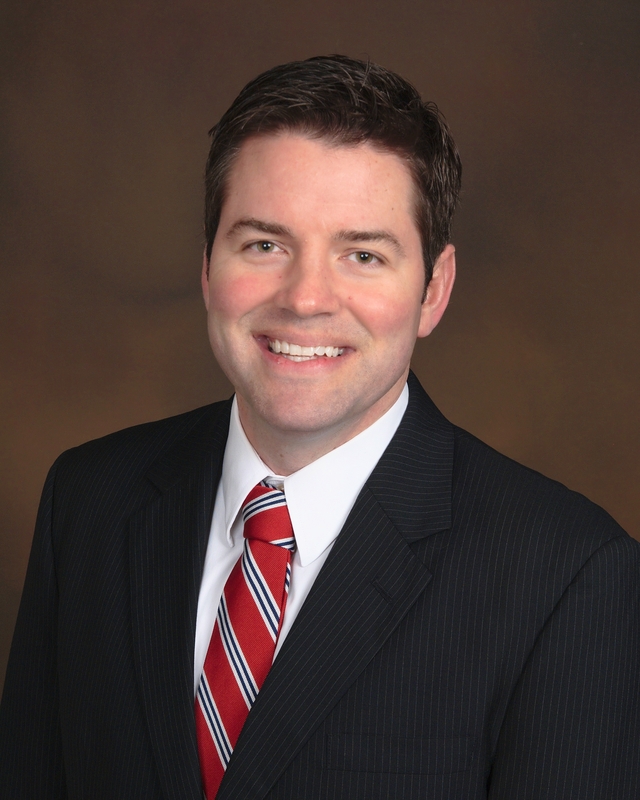 Bowen received his Bachelor’s Degree in Finance and Real Estate from Florida State University in 2002. Bowen received his law degree from Florida Coastal School of Law in 2006. Bowen concentrates his practice in defending employers and workers’ compensation carriers in the North Florida Panhandle region. He has handled final merit hearings in Tallahassee, Panama City, and Pensacola. He is a member of the Florida Bar Association Workers’ Compensation Section. Bowen is certified as an instructor in workers’ compensation by the Florida Department of Insurance and has lectured at numerous continuing education classes.